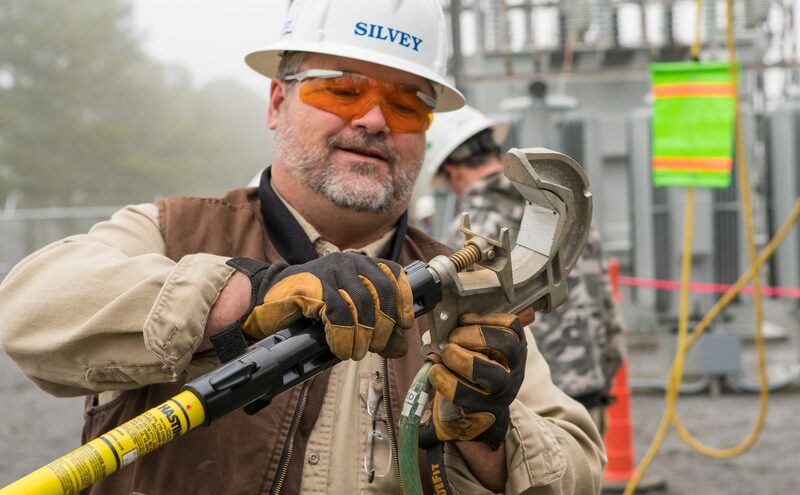 Aubrey Silvey Enterprises, Inc. is a leading single-source supplier of electrical substation construction. We offer comprehensive services in construction, testing, engineering, and manufacturing. With sales exceeding $100 million, we have the capabilities and access to vast resources, while still maintaining our small town values and focus as a customer-conscious company. Above all else, we pride ourselves in being an employee-owned organization where each employee is a part owner, thus vesting all interest in superior customer service, differentiating the company from others in the industry. 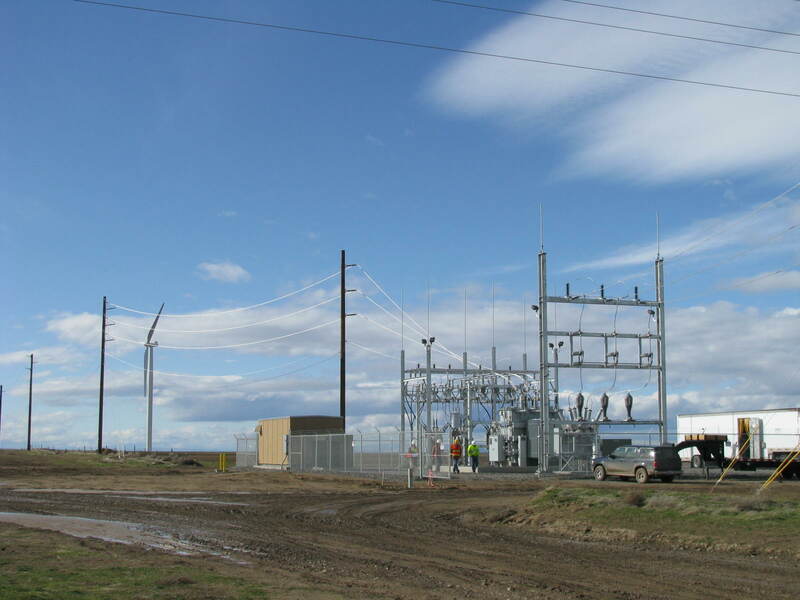 Our operating groups and subsidiaries include: Substation Construction and Power Equipment Services, EPC Division, Testing Services Group, Associated Substation Engineering, Inc., and SEFCOR Inc.